In an unprecedented order, the first of its kind, India's high court (HC) on Monday decreed that the rivers Ganga (Ganges) and Yamuna as well as their tributaries and sister bodies be declared as "legal and living entities having the status of a legal person with all corresponding rights, duties and liabilities of a living person." This, the court said was to ensure the "preservation and conservation of the two rivers and to protect the recognition and faith of society." The division bench of Justices Alok Singh and Rajiv Sharma, while issuing the 12-page order, noted that "the extraordinary situation has arisen since the rivers Ganga and Yamuna are losing their very existence." "This situation requires extraordinary measures," the judges observed. The court's order comes a few days after a landmark bill passed in the New Zealand parliament which made the Whanganui River - revered by the indigenous Maori people -- the first in the world to be recognised as a living entity with full legal rights. The status accorded to Ganga and Yamuna, legal experts said, would mean that if anyone was found polluting the rivers, it would amount to harming a human being. "By this order, the court has recognised 'fifth generation rights' which are not limited to humans but extend to the habitat. The order will give a new dimension to the laws framed for the protection of the environment," said Kartikey Hari Gupta, a senior lawyer in the Uttarakhand HC. The court named the director of Namami Gange, the chief secretary of Uttarakhand and the advocate general of the state "persons in loco parentsi" as the human face representing the rivers. Environmentalist Shekhar Pathak, founder of the organization, People's Association for Himalaya Area Research(PAHAR), commenting on the order, said, "This step is a welcome one and I hope this will bring improvement in long run in the condition of these rivers as well as their tributaries. Such an action was needed to revive depleting water ecosystems." While delivering the order, the judges quoted extensively from previous cases to elucidate who or what can be termed a 'juristic person' eventually concluding that the rivers qualified for the nomenclature. "All the Hindus have deep 'astha' in rivers Ganga and Yamuna and they collectively connect with these rivers. 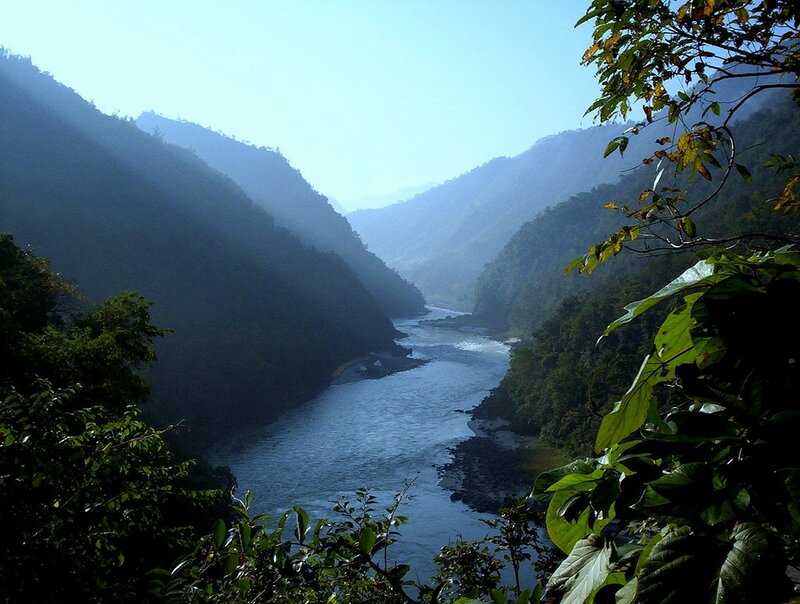 The rivers are central to the existence of half of Indian population and their health and well being. They have provided both physical and spiritual sustenance to all of us from time immemorial...they are breathing, living and sustaining the communities from mountains to sea."